I recently moved apartments in Dubai. Here’s a few things I wish I knew beforehand. There is nothing I dread more than moving. The pain, the hassle, the paperwork, the time off work (especially if you live alone). I’ve lived in four different countries over the past two decades and you know how many times I’ve moved? Just four. Literally. Just packed up my bags and moved to a different time zone. That’s how much I dislike moving. Once I’m settled, I stay in the same home for years. Every home I move to I make my castle – and nothing could pry me away from my fortress. Except now. I wish I were more organized before I moved. It would have saved me the stress and the sleepless nights and turning my day-to-day schedule to utter chaos. So take this from me and read below. You’ll thank me later. Ask your friends and family who have used a mover. Of course, a recommendation from someone you trust is the way you should probably go. You can search for moving companies online. Unfortunately, you may get so many of them with no customer reviews that you’ll have no idea with whom to go with. There’s another way. A very convenient way. A way that’s going to blow your mind away. Yes – it’s us – mrUsta. Why us? Simply, with mrUsta, you can check out customer reviews and feedback from others that have used the movers. 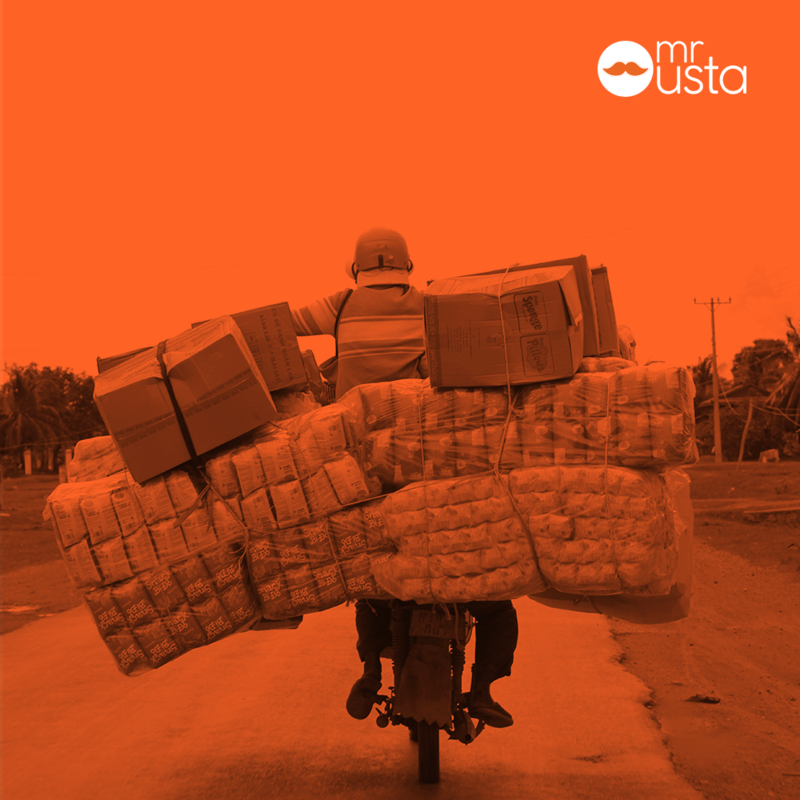 At mrUsta, we remove service providers that get three bad ratings in a row; so overall, the movers are good. Just see what other customers say about their experience. When you started deciding on a mover, contact them directly and ask them some questions about their tools and transportation truck, their staff, and check how experienced they are (i.e. how many years they have been in business). When you find your mover make sure you agree to all the terms and conditions and a proper quote before you sign off on anything. Also agree to payment terms (most movers will want cash and won’t accept credit; others will also ask for a down payment when you sign the contract). Depending where you live (and where you move to), you may need a ‘Move-In/Move-Out’ form. Every residence is slightly different, but it usually involves putting down a deposit in the unlikely event that the movers damage the public areas in the building. Talk to you building security/landlord/agent about this. Get a cleaning service to clean your new apartment before you move in and your old one before you move out. This may be required anyways by your landlord. My advice: get rid of your food, especially food that needs to be refrigerated. For example, I ate out for the three days prior to my move to make sure that I had no perishable food left. Got pets? Cats and dogs can get in the way of your move. Send them off your neighbors, friends, or family just for the night. Don’t worry. They’ll be ok without you for a few hours. Anything of value (passports, jewelry, etc.) pack separately by yourself the night before the move so you don’t have to dig them out of the boxes sometime later. Moving is never easy and never fun. But learn from me, and be prepared well ahead of time to make it the experience as less painful as possible. What should have taken me only a few days of preparation, extended into weeks of painful backs-and-forths. So trust me and start early. You’ll me thanking me for this advice later. And as a little push to get moving done right, use the voucher code MOVEIT50 and get AED 50 off your moving job (you need to book by 26 April to use this voucher). Good luck in the move!